Karen Webber is in small-town hell. 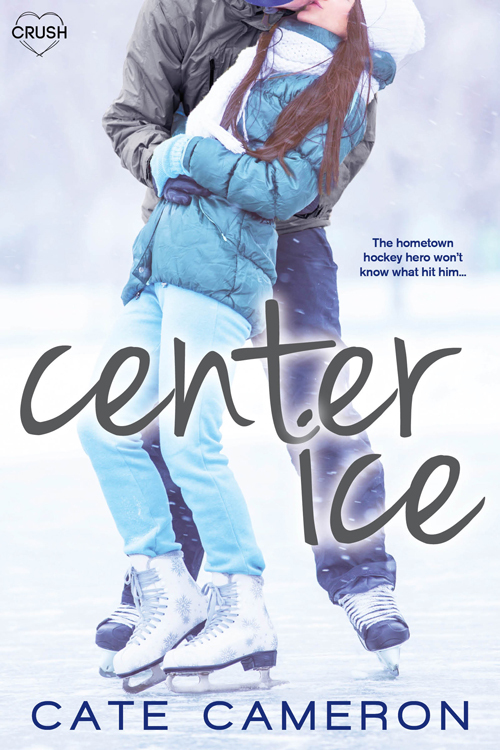 After her mother’s death, she moved to Corrigan Falls to live with strangers—her dad and his perfect, shiny new family—and there doesn’t seem to be room for a city girl with a chip on her shoulder. The only person who makes her feel like a realhuman being is Tyler MacDonald. 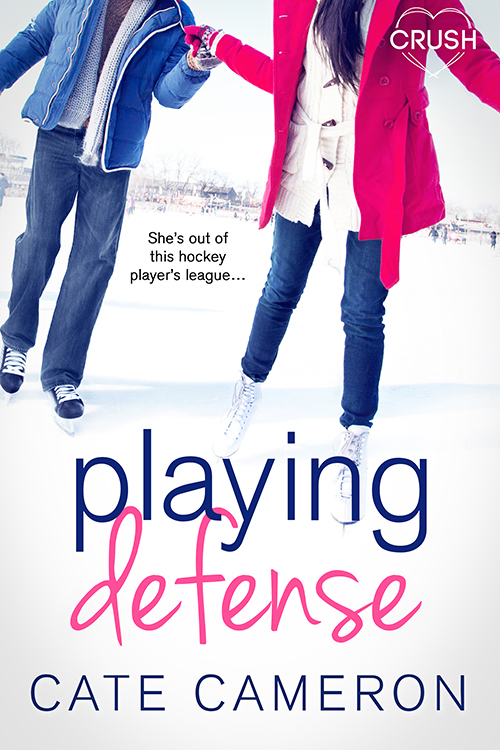 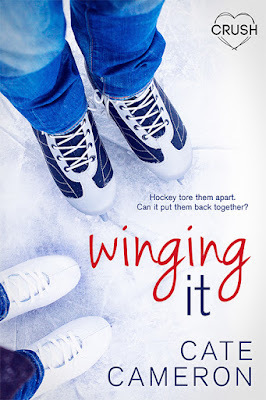 Love YA hockey romances? Don’t miss Erin Fletcher’s All Laced Up, which releases on October 10, 2016!